Kudryashova N. A.Yerokhin A. L.
Kudryashova N., Yerokhin A. 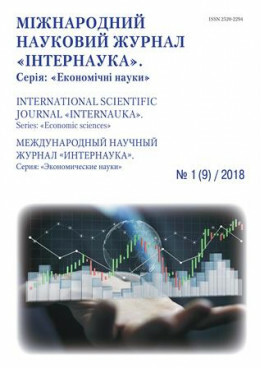 Investigation of the use of hybrid mobile applications for improving business indicators // International scientific journal "Internauka". Series: "Economic Sciences". — 2018. — №1.